THE SIGNATURE HYDRO CARBON FOIL BOARD COLLECTION // Full carbon PVC combination of modern technology, strength and performance. Optional: FCS Fin plugs or Future fin boxes, foot-straps, KF Box or double US box system for foil mount. The “Identified Flying Object” is designed to be progressive and as small as possible without sacrificing stability, 100% correct volume distribution together with functionality. Single to double concave allows early planing. 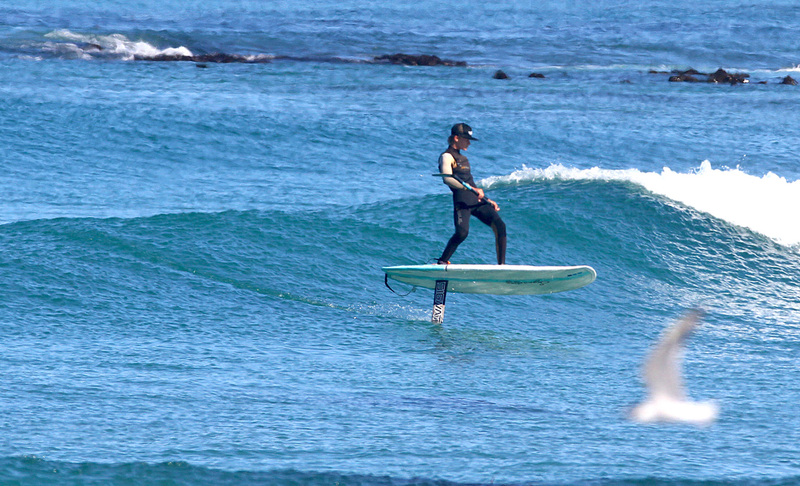 The great advantage is that the boards can be used as regular SUP boards doubling up as a SUP or foil board. 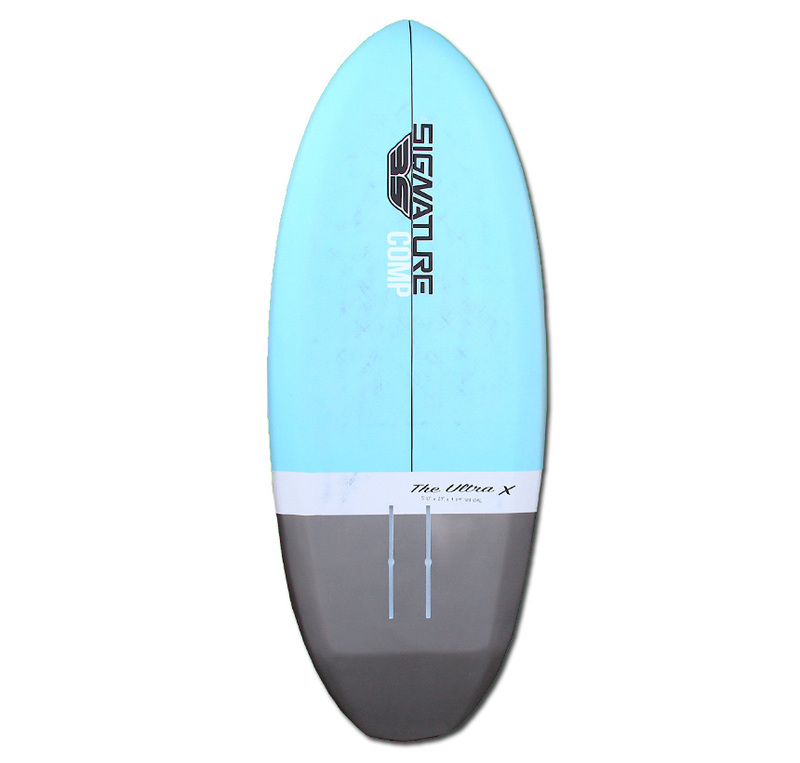 Optional: Foot-straps, 5 future fin boxes – also available in custom sizes and colors. 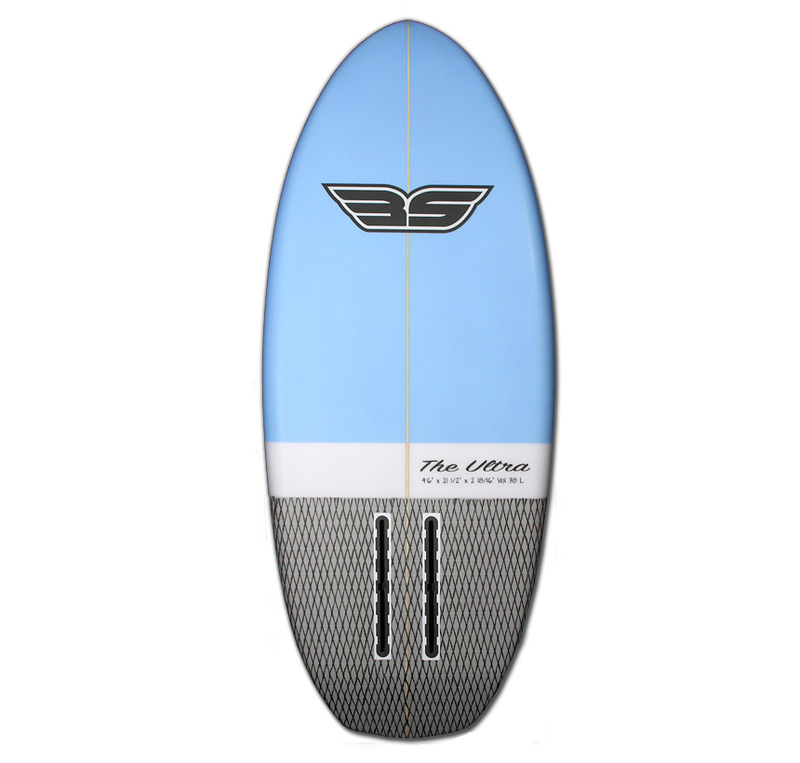 A dedicated SUP foil board for advanced riders. 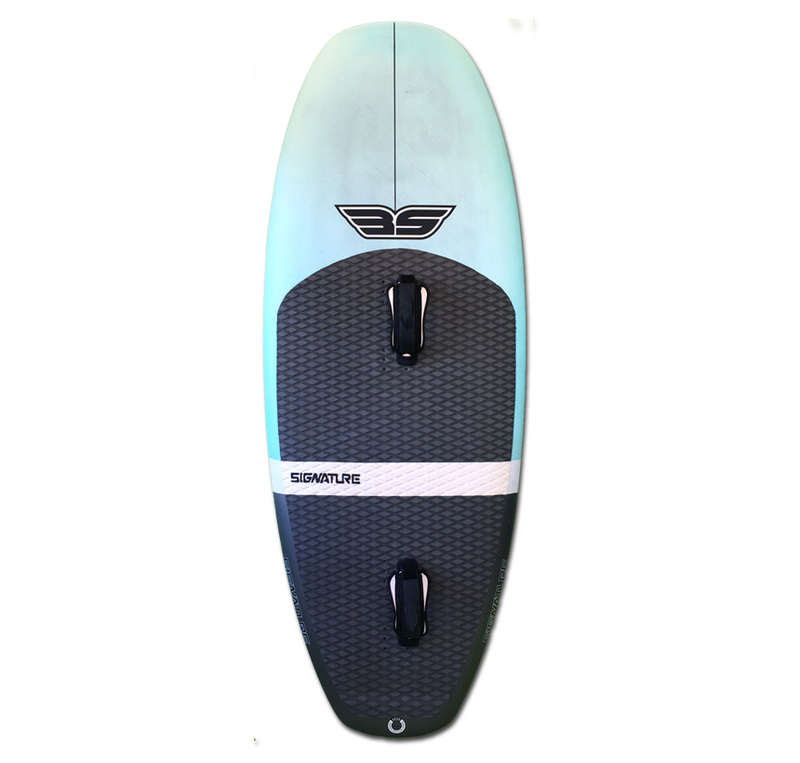 Introducing THE ULTRA~X Signature foil board, designed and created by riders for riders – Different – yes. Functional – yes. Revolutionary – yes. Ready to fly? 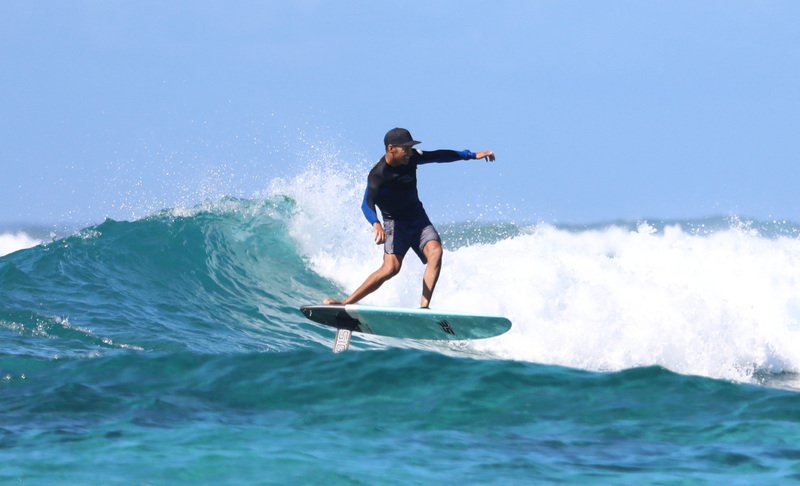 What we personally enjoy about the board is that we created it to be short, but still sufficient and evenly displaced volume to float + catch waves super easy. 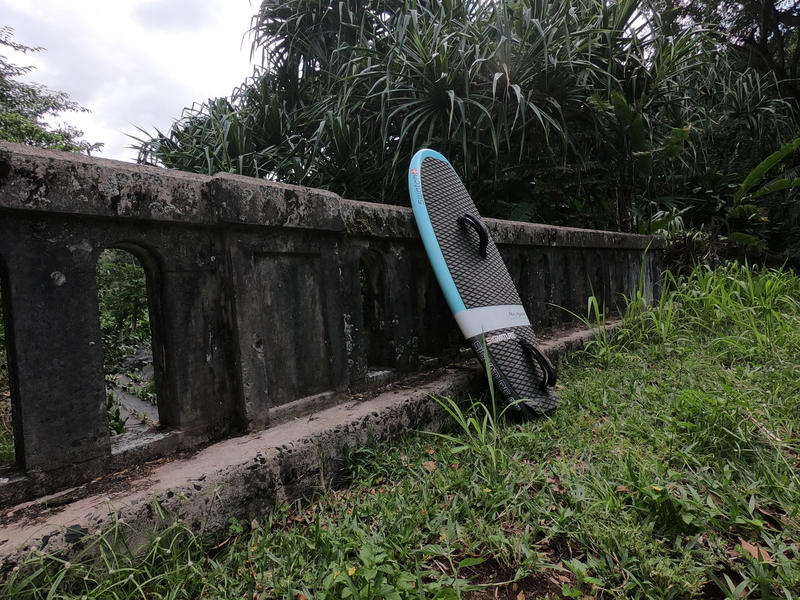 The Ultra~X comes in an assortment of sizes ranging from a 5’0 for lighter riders all the way to an 8ft for beginners or heavier riders. For those wanting added stability the ULTRA~X has foot-straps especially for riders wanting more control or to do some aerial maneuvers. 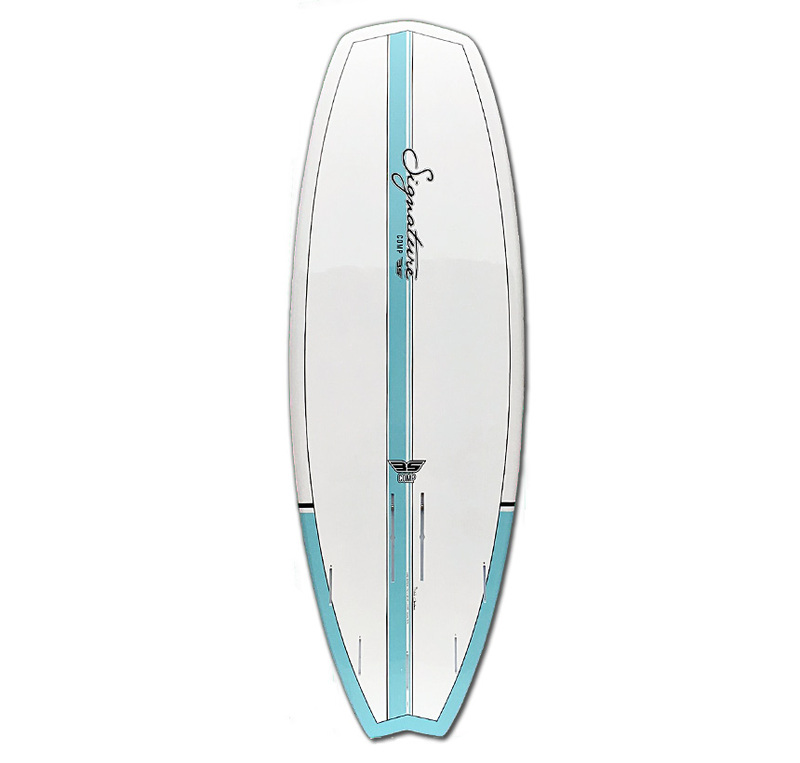 THE PEGASUS Signature downwind foil board, created for easy downwind foiling no matter what level you’re at. THE PEGASUS has detailed features that will allow you to have extended flight and enjoy the down wind foil experience. 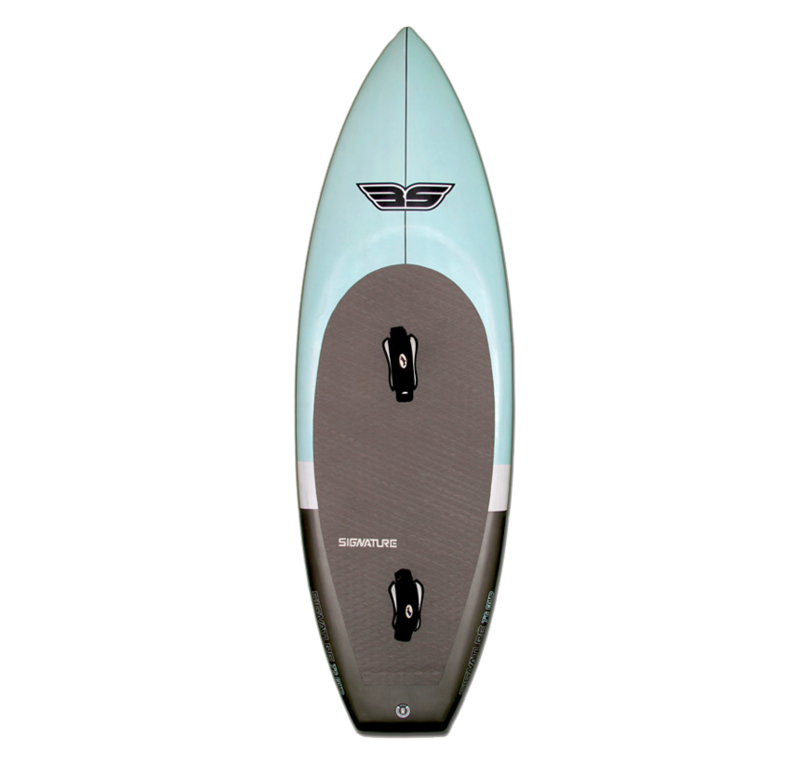 With key elements for SUP Downwind foil racing being: correct volume distribution, Light weight to strength ratio, perfect rocker lines for early planing + critical rail angles / bevels to allow auto-correct if touching down. Taking a closer look at the 4D Foil Combo- Firstly the boards are made from Full carbon with PVC in standing area for added deck reinforcing. The foil can be fitted into the Signature TWIN-TRAX 10″ boxes when read y to foil. Single to double concave allows early planing. 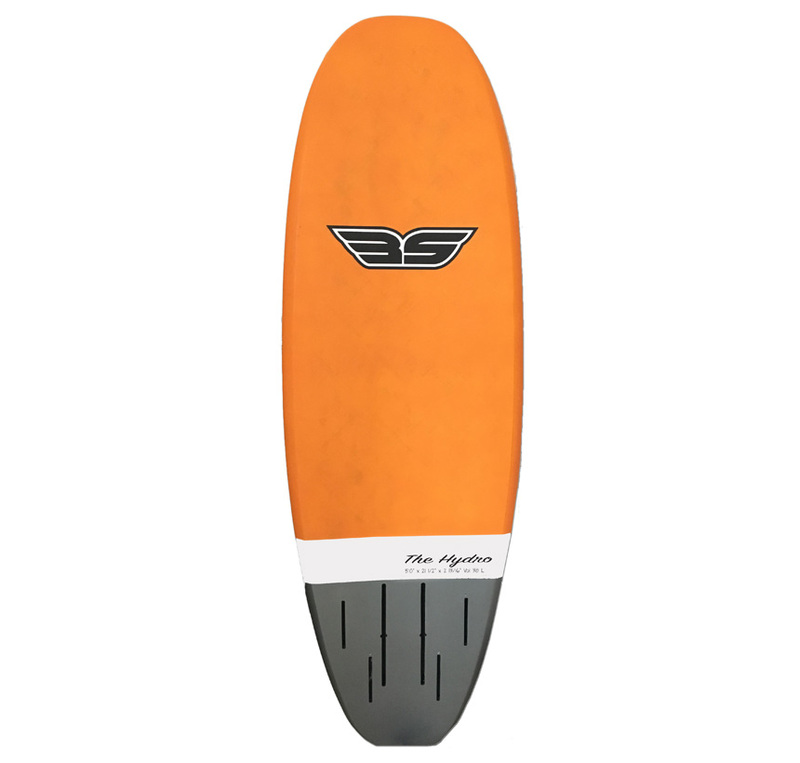 The great advantage is that the board can be used as a regular SUP board doubling up as a SUP or foil board.